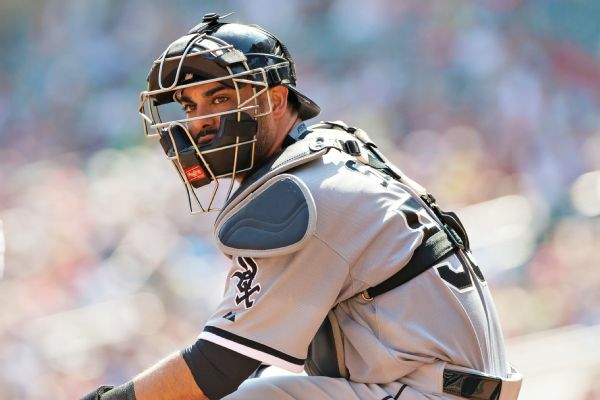 The White Sox have recalled catcher Geovany Soto from the 10-day disabled list and moved outfielder Charlie Tilson to the 60-day disabled list. 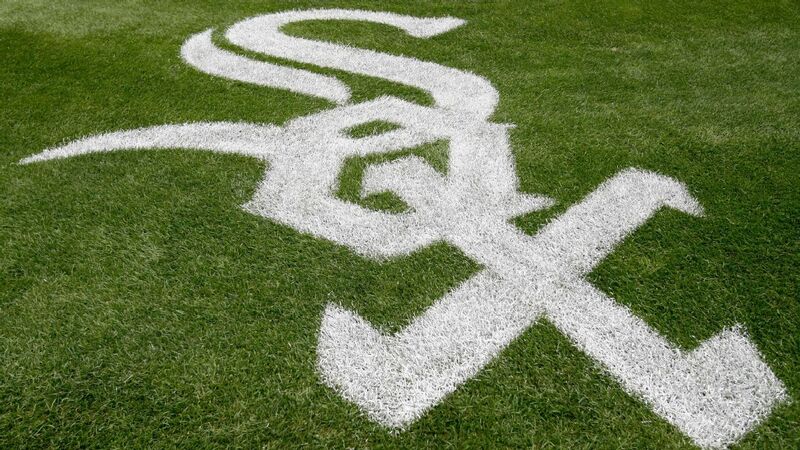 Pitcher Carlos Rodon was placed on the 10-day disabled list by the Chicago White Sox because of bursitis in his left biceps. 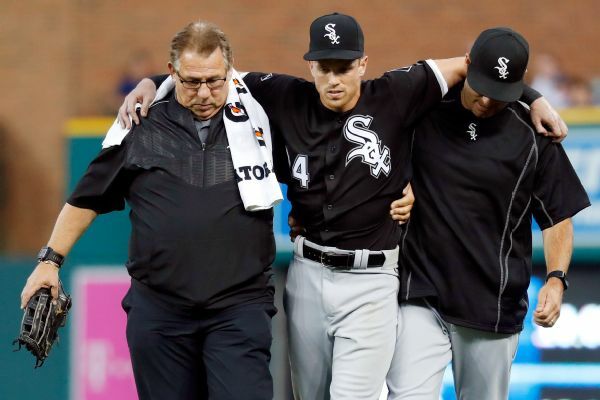 White Sox rookie Charlie Tilson recorded a base hit in his major league debut but left Tuesday's game against Detroit with a strained left hamstring. 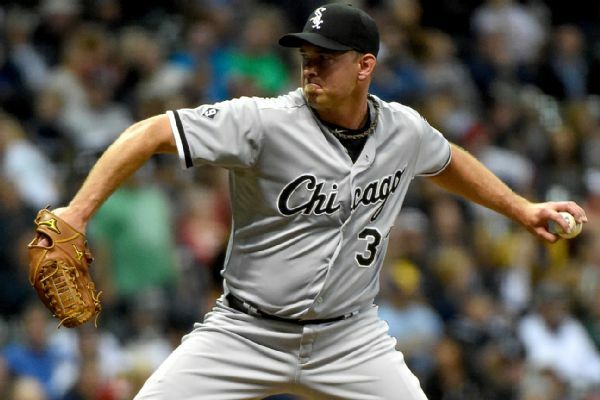 The Cardinals have acquired left-handed reliever Zach Duke from the White Sox. 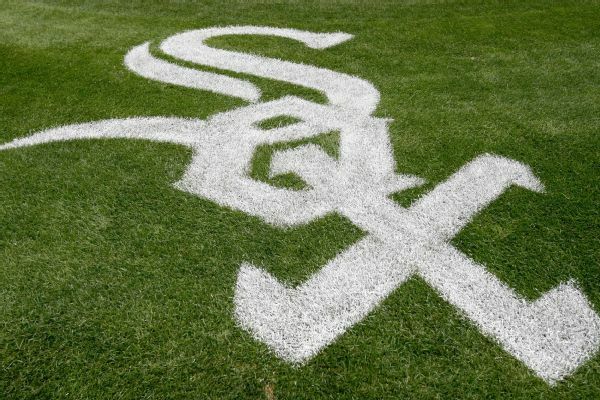 Don't pay close attention to the fact the Cardinals have stolen 25 bases this spring. The stat is completely misleading.